Belgium confirmed via Twitter on Saturday morning that Romelu Lukaku will not travel to Cyprus for Sunday's Group I clash after picking up a foot injury. The 25-year-old missed Belgium's opening group game, a 3-1 home win against Russia on Thursday and could now be a doubt for Man Utd's Premier League clash against Watford on March 30. Marcus Rashford [ankle] and Anthony Martial [knee] both pulled out of this month's internationals for England and France respectively, while Alexis Sanchez [knee] is out until late April. With Jesse Lingard also struggling for match fitness, ​Ole Gunnar Solskjaer is facing a potential injury crisis in attack ahead of the run-in, and could have to call on the likes of academy graduates Mason Greenwood and Tahith Chong against FA Cup semi-finalists Watford. Luke Shaw also withdrew from England's international fixtures due to injury, meaning Diogo Dalot could see more game time. 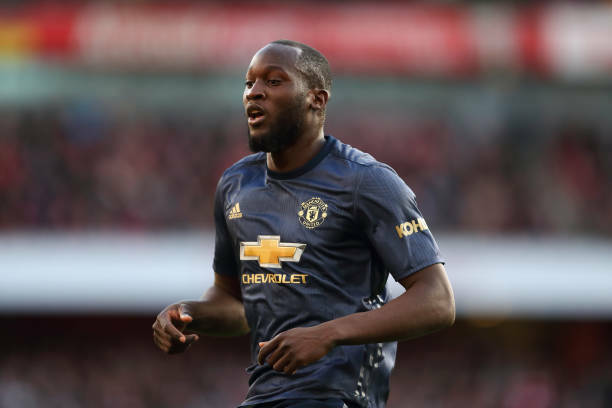 United's 2-0 defeat to Arsenal before the international break saw the Gunners leapfrog the Red Devils into the top four, and Solskjaer needs a result to remain on course for Champions League qualification.